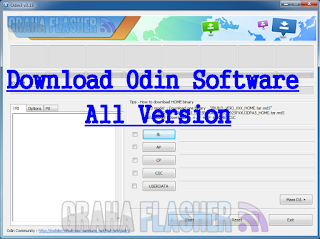 This is the latest version of Odin and it was released in January of 2016. RTN for Sprint has added. Added UFS Support device type. Added UX of Mass D / W (56 port). With a change sequence of RQT_INIT_DATA_SALESCODE for preventing erase parameter. Fixed bugs of binary that offset over 4G in tar. If you own old device and have some compatibility issues with latest updated version , try this one. 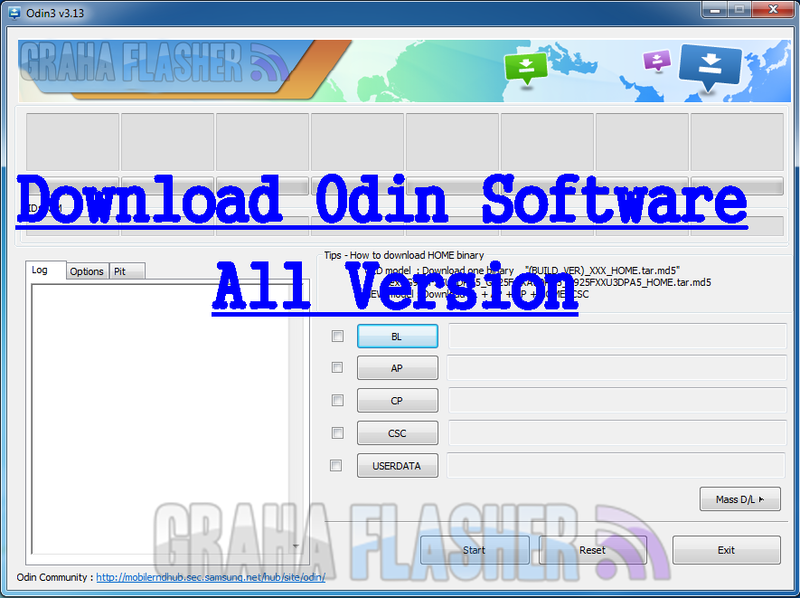 0 Response to "Samsung Odin Downloader All Version"